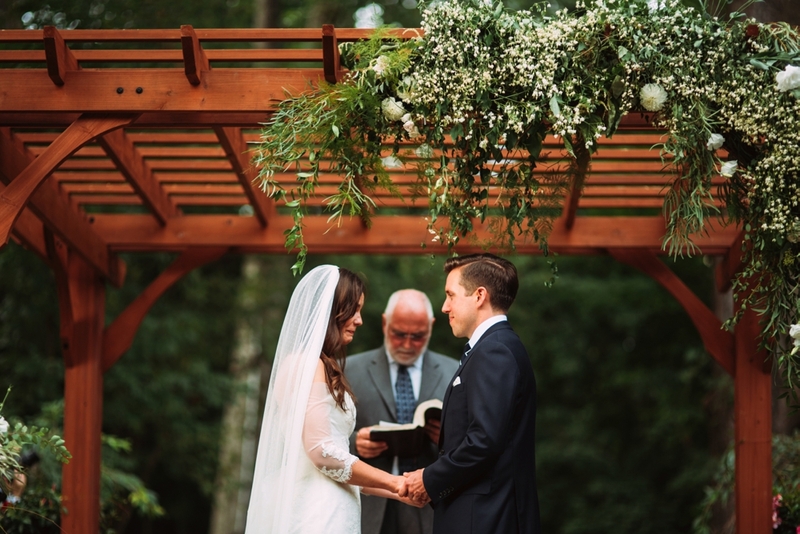 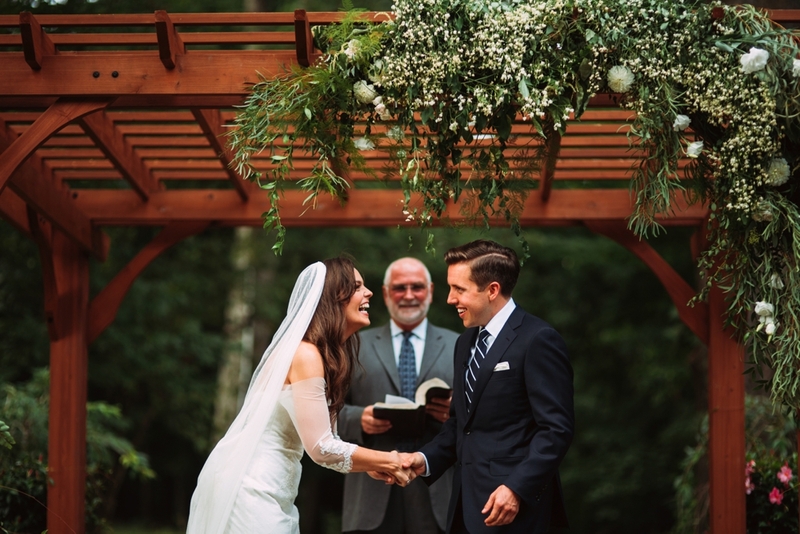 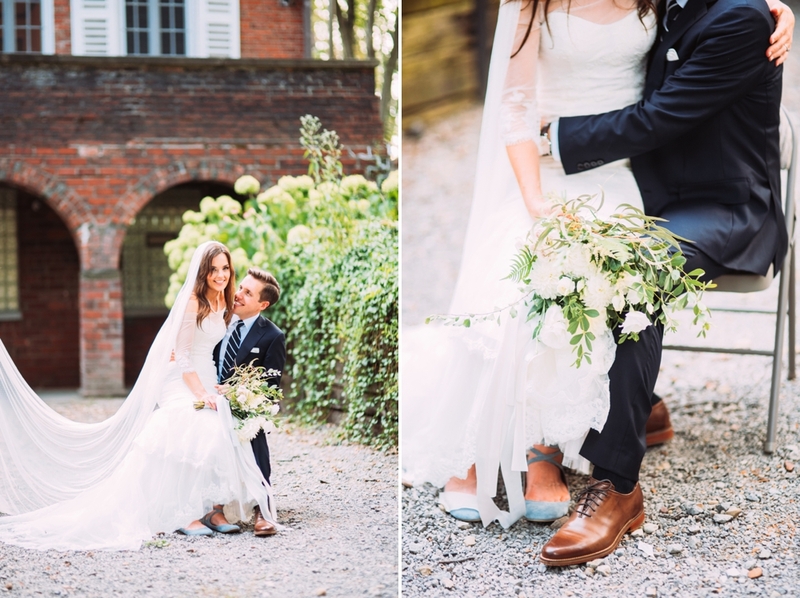 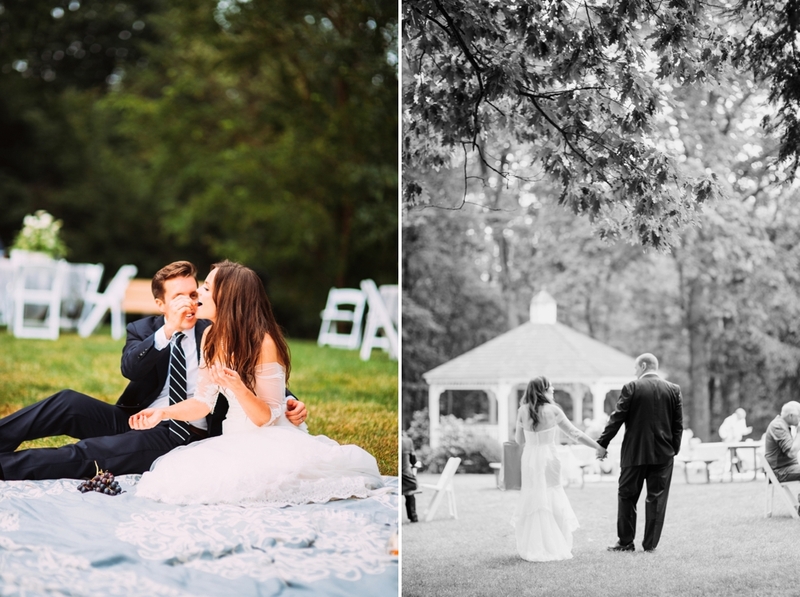 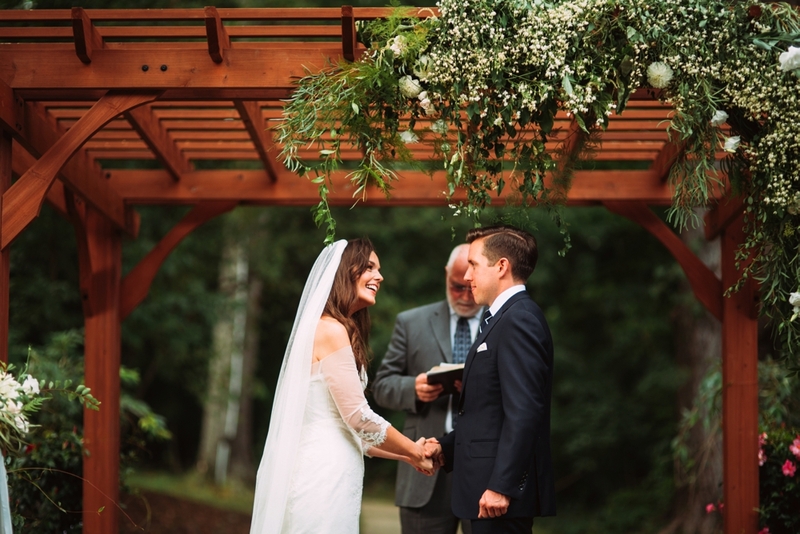 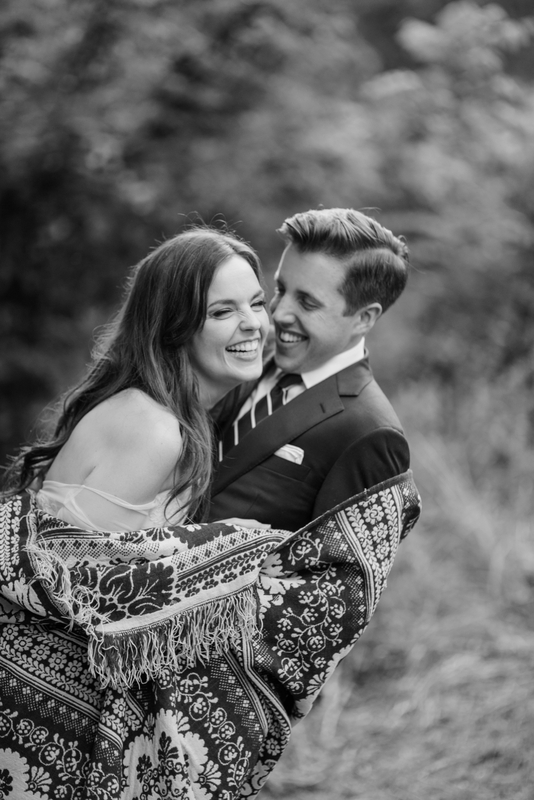 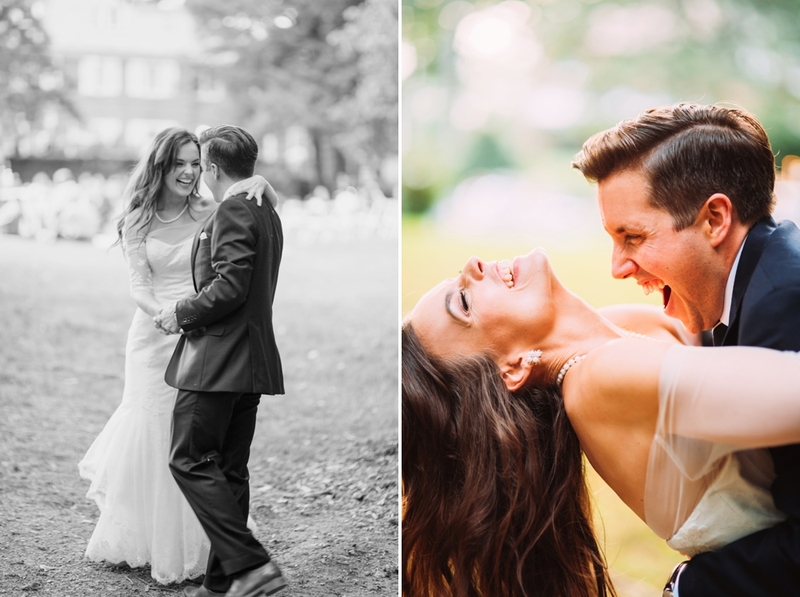 Abby and Nathaniel’s Robin Hill Park Estate wedding was something magical. 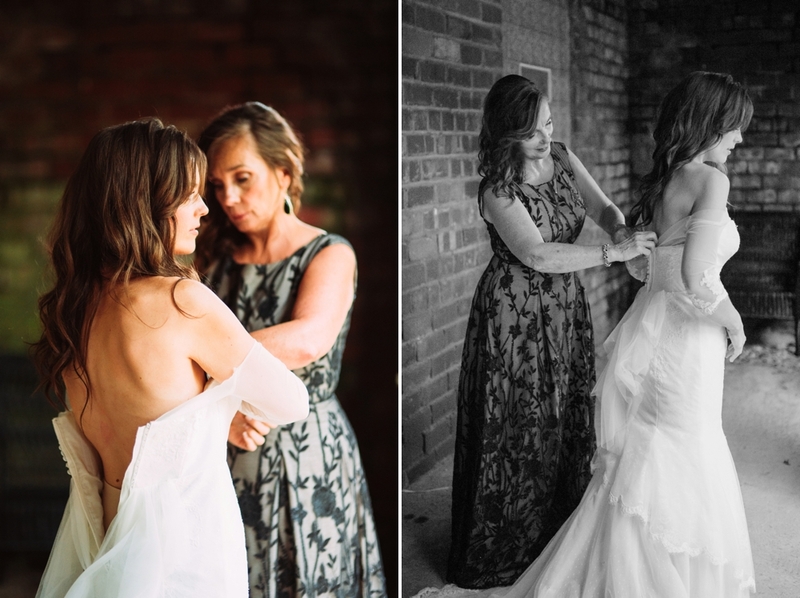 Almost every aspect of the wedding day was made by hand by the bride, the groom, and their families and friends. 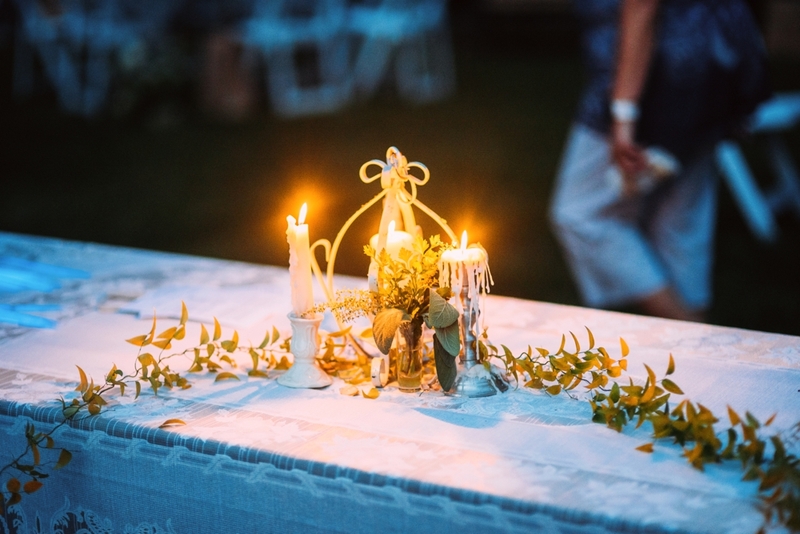 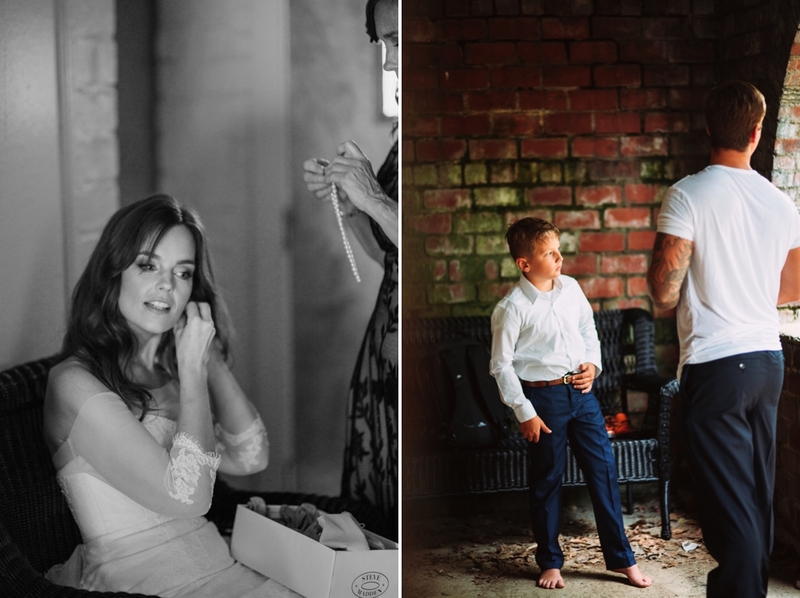 It was a truly DIY wedding – though it looked like something highly styled by a professional. 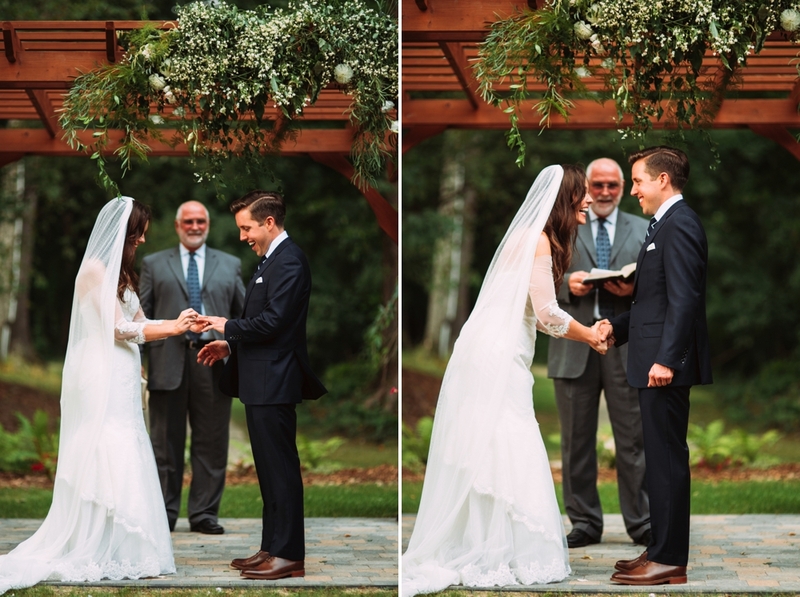 The bride was walked down the aisle from the mansion by her father. 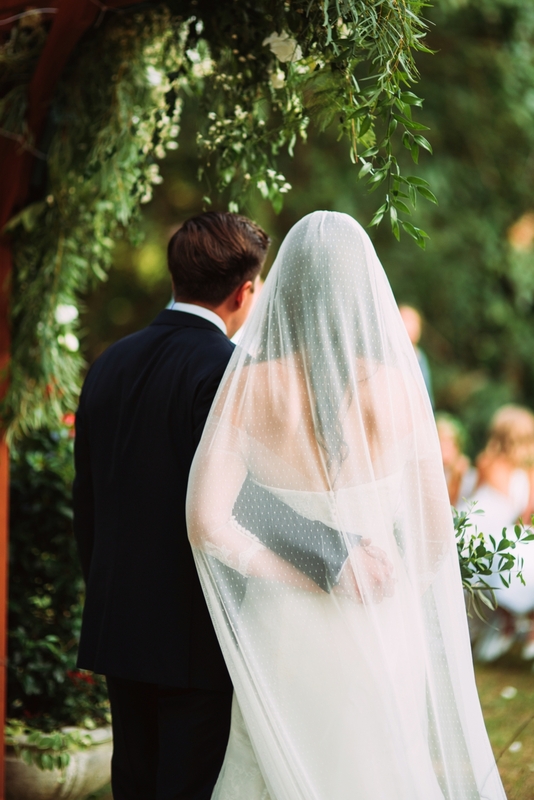 A friend carrying her long veil behind her. 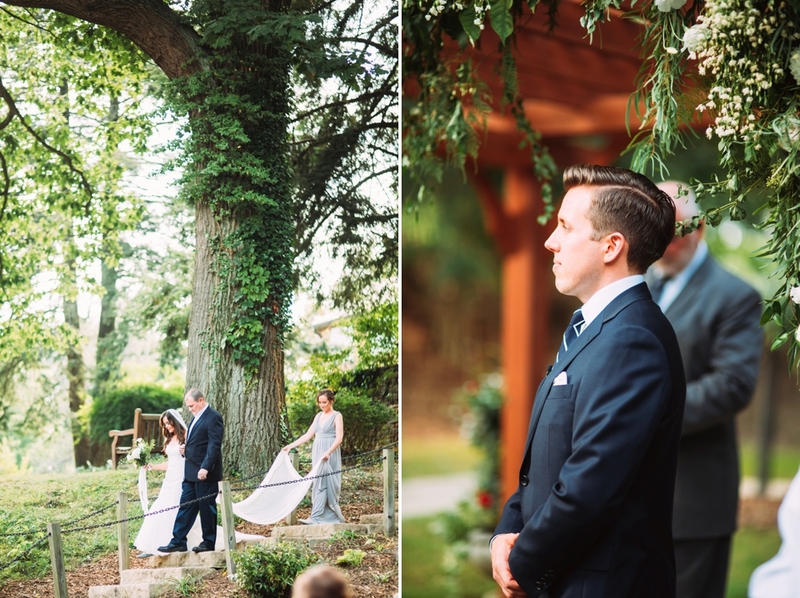 The groom watched from below with tears in his eyes as she came down the stone stairway. 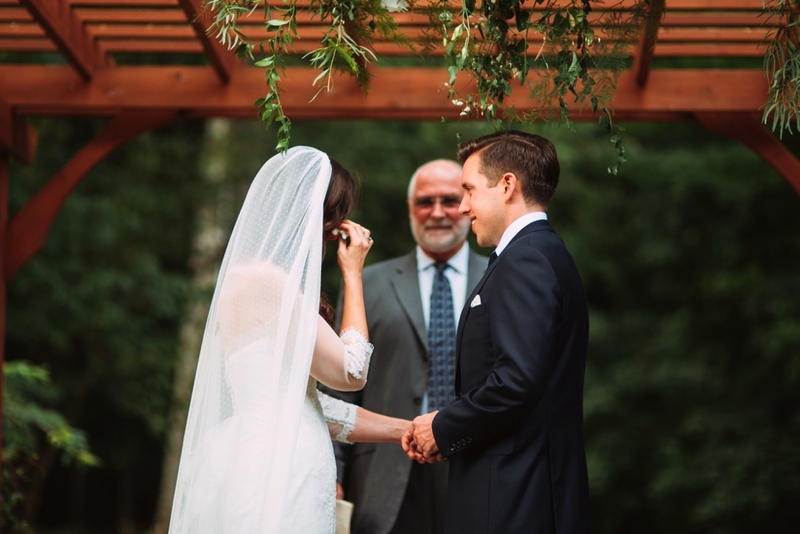 Guests held tissues to their eyes, held their hands over their hearts, overwhelmed by the intimacy and deep love they were seeing before them. 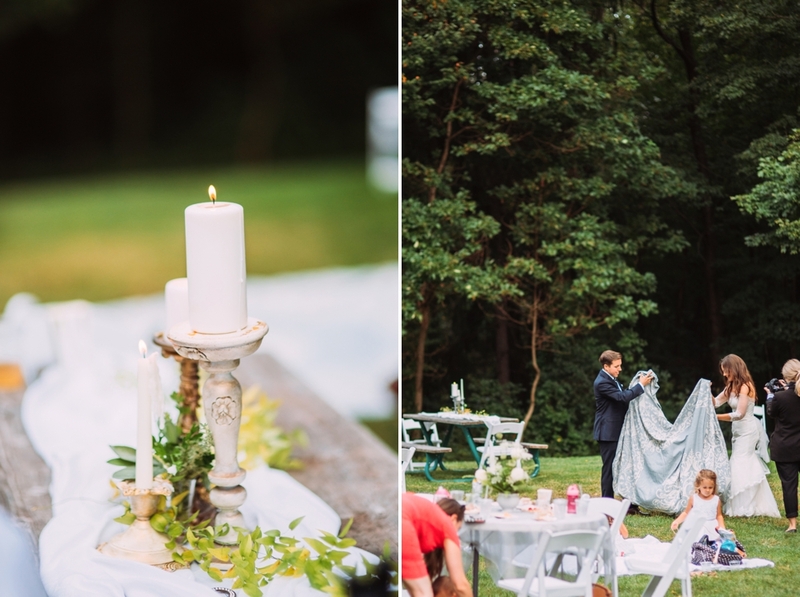 Abby and Nathaniel’s guests enjoyed a picnic dinner. 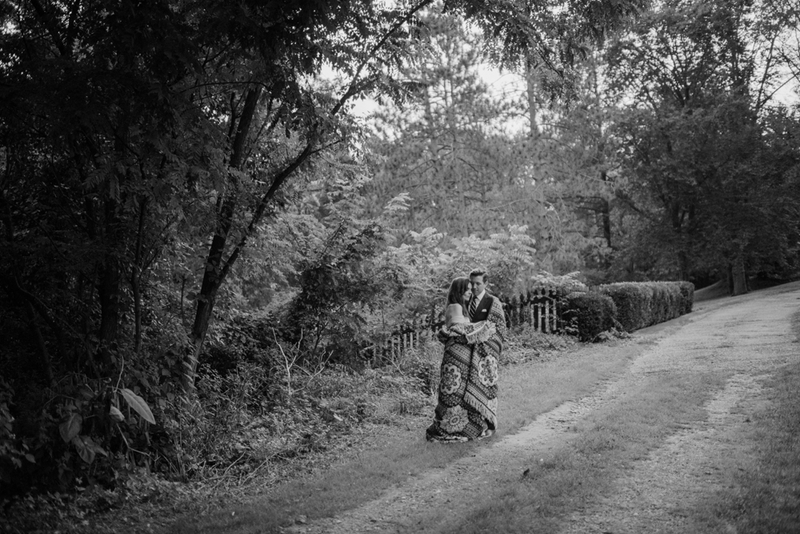 They walked along a long table, placing wrapped sandwiches, fruits, and veggie sides into their carryout containers. 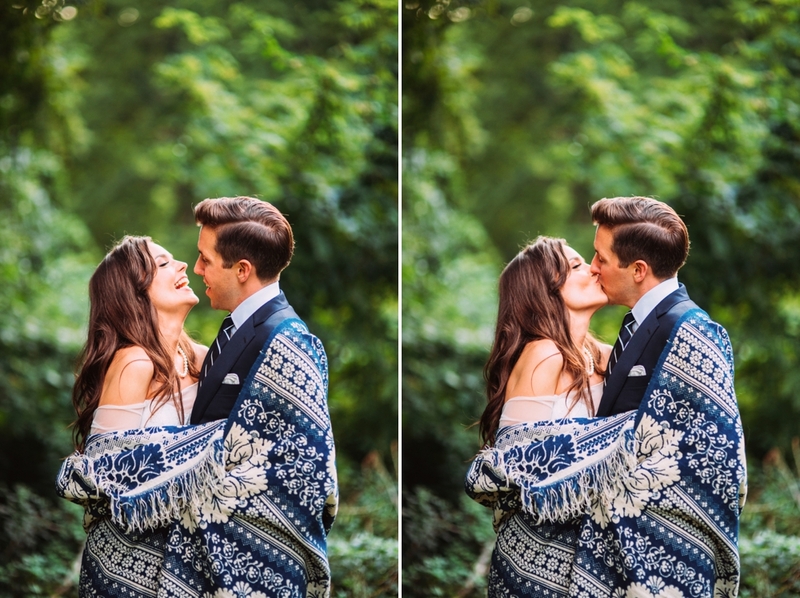 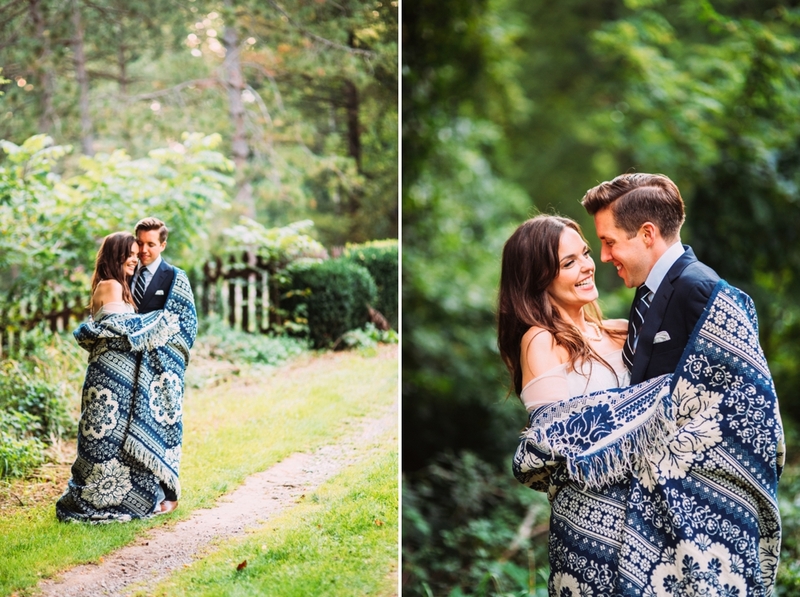 They walked from the mansion towards the grassy lawn, picked out one of the large blankets from the gazebo, and relaxed in the wide open together. 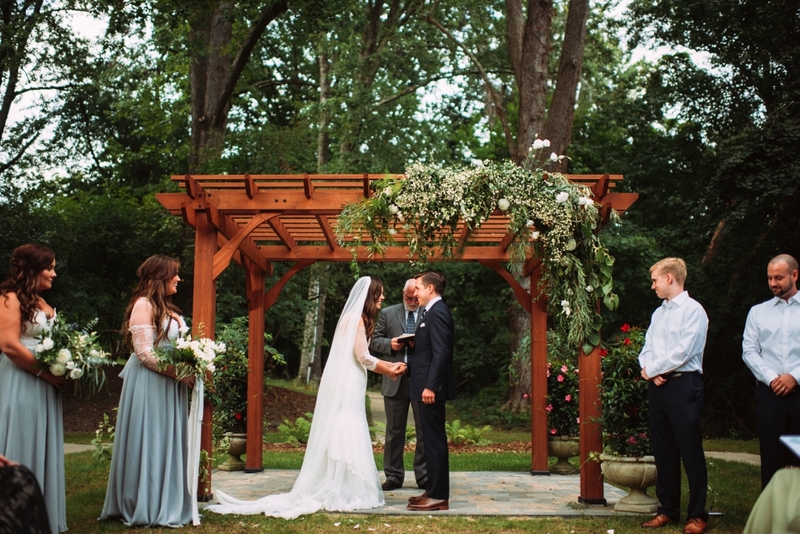 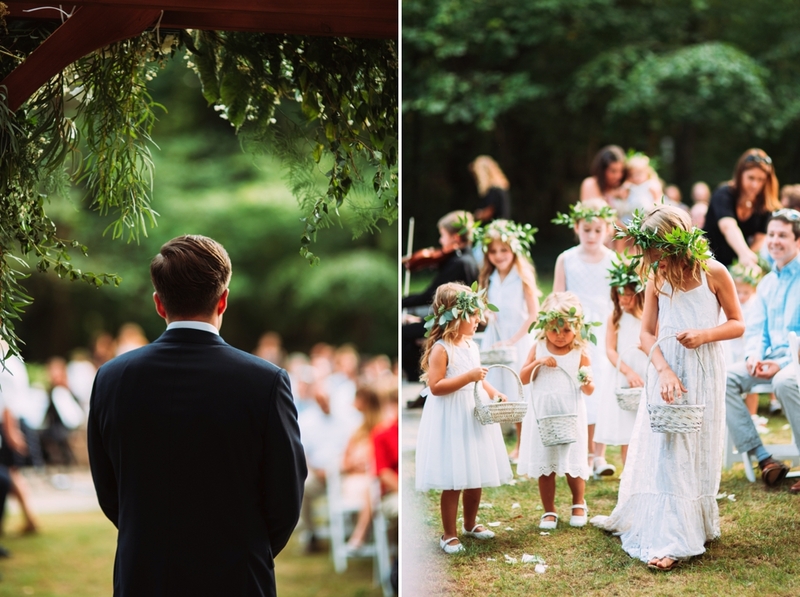 Looking for more inspiration like this Robin Hill Park Estate Wedding? 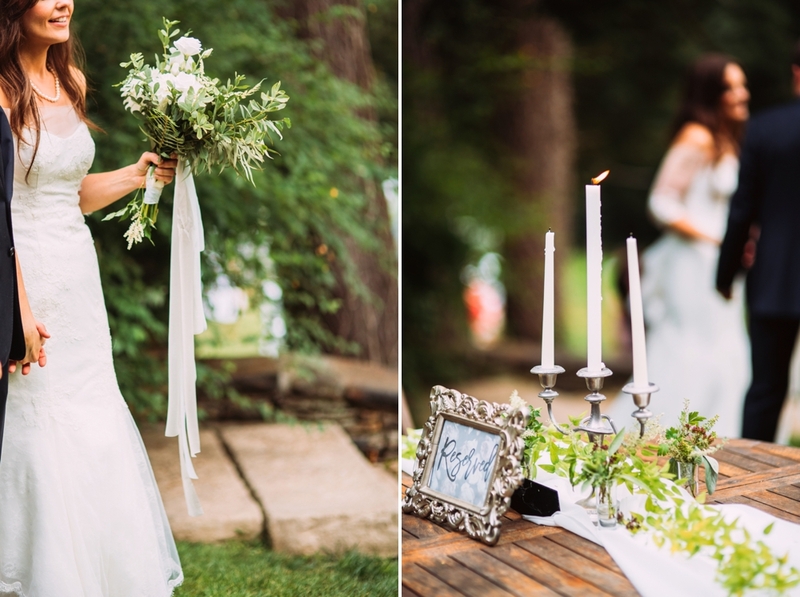 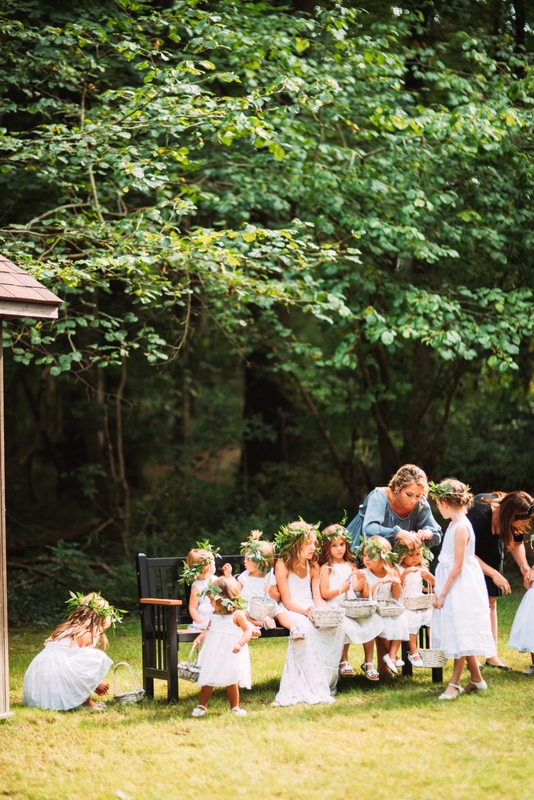 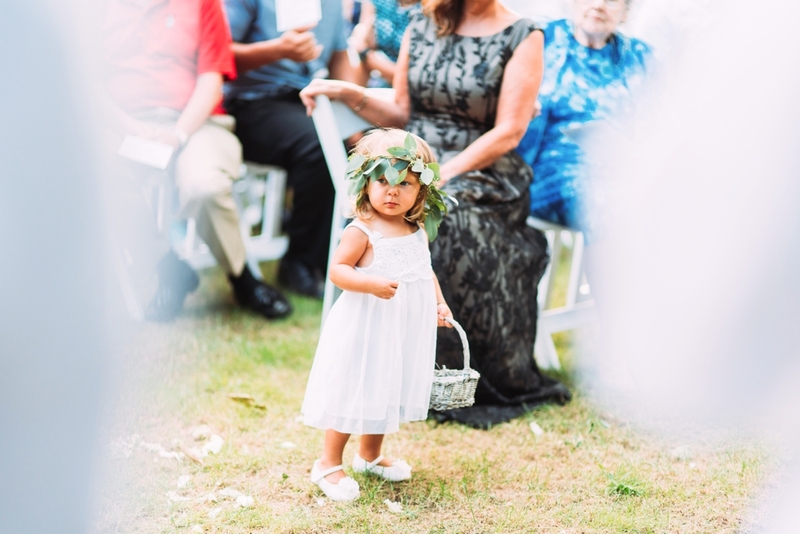 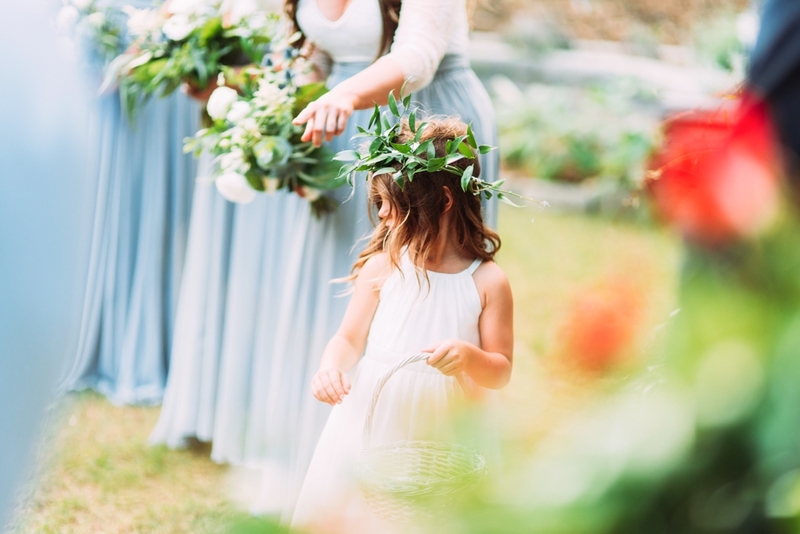 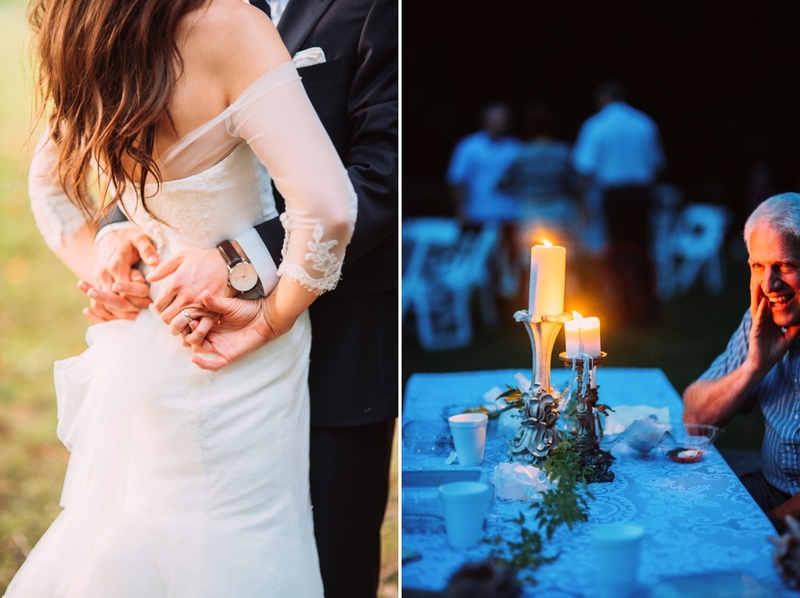 Check out this wedding celebration in the Laurel Highlands here.